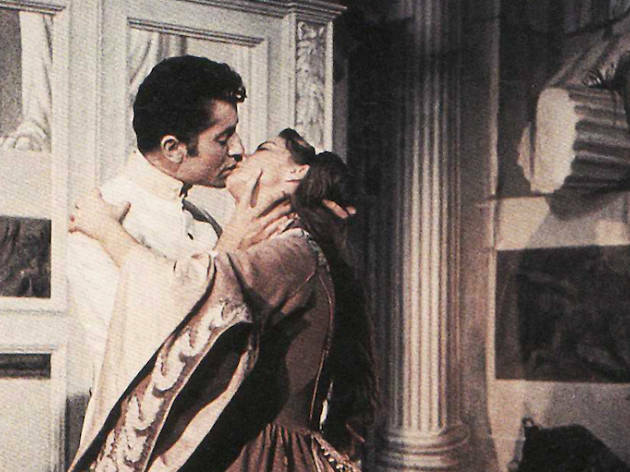 Catch the screening of classic Italian melodrama Senso (directed by Luchino Visconti, 1954) – a film set during the Austro-Hungarian Empire. Starring Alida Valli and Farley Granger, the story follows the forbidden romance between an Italian countess and an Austrian officer. Register yourself here for a spot at the film screening.